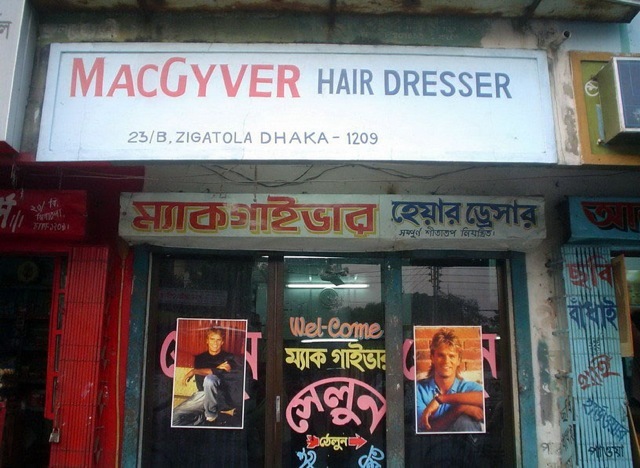 I've been going to all the best hair salons in town asking for the MacGyver mullet. They have all unexplainedly turned me away! But finally I've found a place with the skill to give me the only truly cool haircut!